The Buffalo Bills have had an interesting quarterback situation last season. It seemed like they were doing any and everything to try and give the job to a quarterback other than Tyrod Taylor. 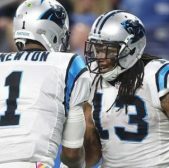 First, they did not name him the starter outright going into preseason and then they benched him in favor of rookie quarterback Nathan Pederman, who then went out to throw five interceptions in his first NFL start (Taylor replaced him at halftime). 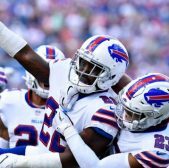 Finally the Bill ended the charade this offseason when they traded Taylor the Cleveland Browns for a 2018 third-round pick and with that, the Bills were looking for a new starting quarterbacks. There were plenty rumors on what they would do, but they finally decided on a quarterback and his name is AJ McCarron. 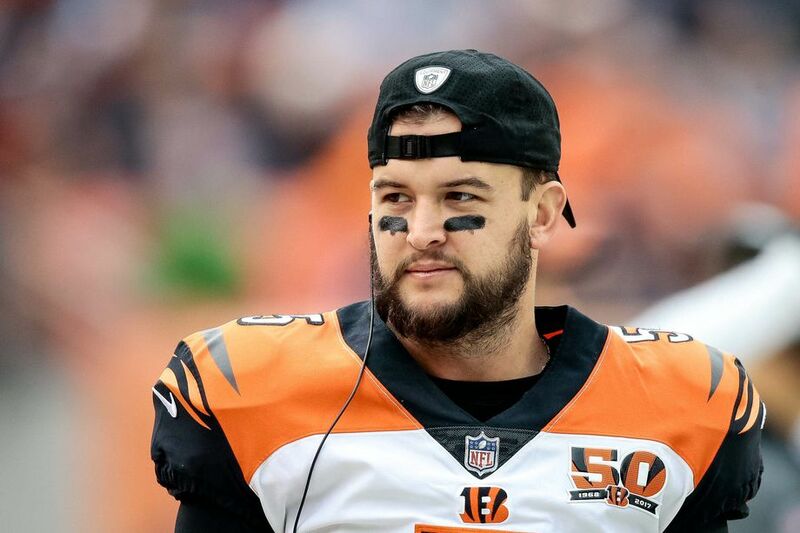 The Bills and McCarron agreed on a two-year deal that will earn him at least $10 million along with a potential $6.5 million in incentives. With McCarron at the helm, one thing the Bills will have to understand is they have a quarterback that is unproven. For as high-regarded as McCarron came, he has never started a season in the NFL. 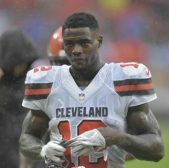 He did some good things when he replaced Andy Dalton once before in Cincy and that's what helped create the buzz about him, but he has not done it for an extended time. The inexperience has to be a concern because he has not been on the field for a while and had that game experience that can come in handy. Based off what he has done in college, he can make things happen in clutch moments. Although that happened, we are talking about grown men who are faster than the guys he saw in college on a regular basis. The best thing the Bills could do for McCarron as he gets started is give him shorter and safer throws to get comfortable and then open the offense slowly but surely. Another thing that has to make McCarron an unknown is the amount of experience he has. The thing with unknown players, they seem to catch other teams by surprise and they tend to dominate when given the opportunity. When teams adjust, however, that's when you get to see the real player. McCarron has to fight through those tough moments and try to stay ahead of the learning curve. If McCarron can be strong-minded, consistently figuring things out and what teams are going to force him to do, then he will have continued success. McCarron should study film as much as possible to enhance his chances for success. 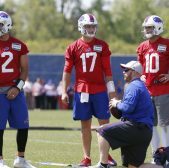 The signing of McCarron finally gives the veteran quarterback a chance to start while giving Buffalo the quarterback of their choosing now. Going forward, McCarron will have control over how well this partnership goes. If he handles it like he has at Alabama, then he will be just fine. Again though, this isn't college anymore and Buffalo is not at the top of the hill. It will be interesting to see how he responds to the new situation.